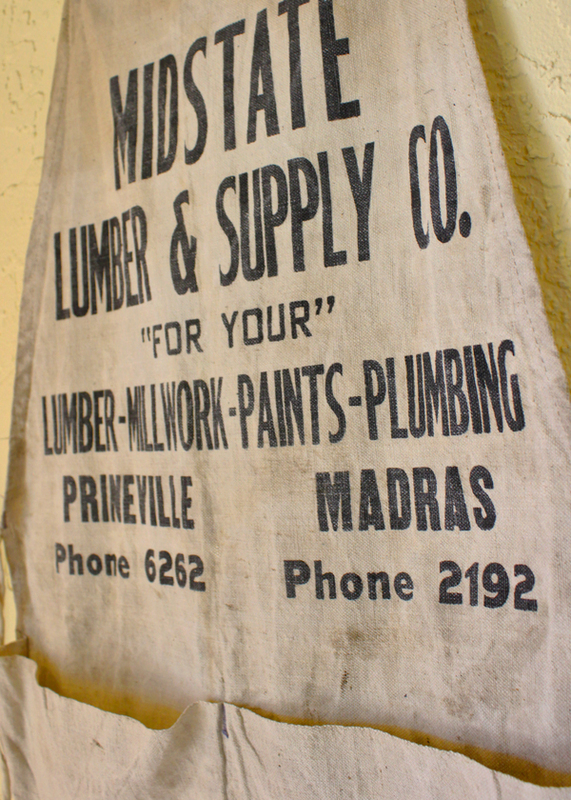 I found this beauty of a canvas lumber store apron from the 50’s. Dig it! This entry was posted on Saturday, March 24th, 2012 at 5:51 pm	and tagged with lumber, vintage logging, vintage workwear and posted in Fashion, Vintage Clothing. You can follow any responses to this entry through the RSS 2.0 feed.